Tel Aviv Graffiti & Street Art: Yarn Bombing in Tel Aviv! Yarn Bombing in Tel Aviv! 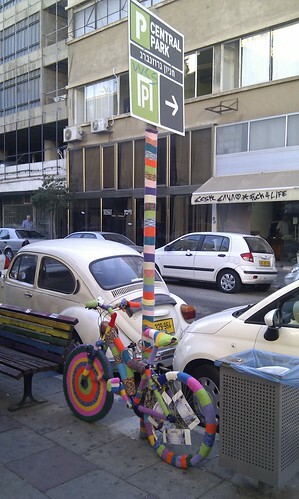 yarn bombing in tel aviv!, a photo by katze_n on Flickr.